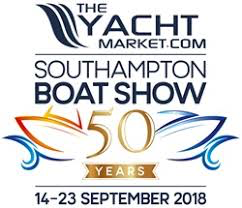 This year’s Southampton Boat Show is celebrating the 50th year of the show and is shaping up to be another great event. There’s still time to get tickets via their website and you can find out all about it at southamptonboatshow.com. We look forward to seeing you there!